ERME Valley Harriers’ Nathan Brown was first home for the second successive month in the Armada Winter 3k Series on Wednesday night at Central Park. Brown had triumphed by two seconds in October’s run, but November’s race was even closer. Just three seconds separated the first three runners on Wednesday. Brown clocked 10.00 minutes, which was two seconds quicker than he ran last month, with Birchfield’s Plymouth University student Daniel Watling runner-up for the second successive time in 10.01. City of Plymouth’s Matt Bradley was third in 10.03 minutes. 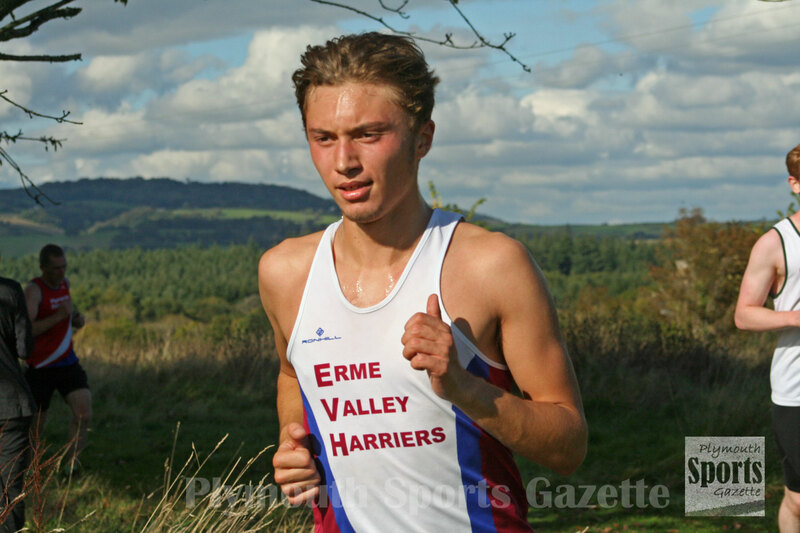 Plymouth Harriers’ duo of Steve Fletcher and John Porter were fourth and fifth in 10.19 and 10.33, respectively, with Erme Valley youngster Sam Yearling sixth in 10.47. 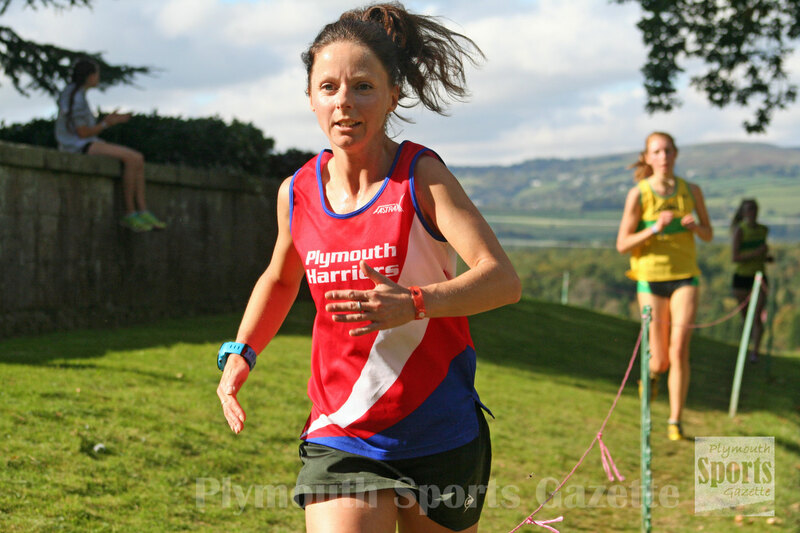 Plymouth Harriers’ Jane Allison was first women home in 12.17 minutes. Second was City of Plymouth’s Emily Childs in 13.48 and Cecelia Bradley was third in 13.57. A record number of runners completed November’s run, with 209 finishing the course, which started and finished in front of Plymouth Argyle’s ground.